The sturdy and high-capacity closed-circuit husk separator HUS 1260 is the obvious choice when light and heavy particles have to be separated. 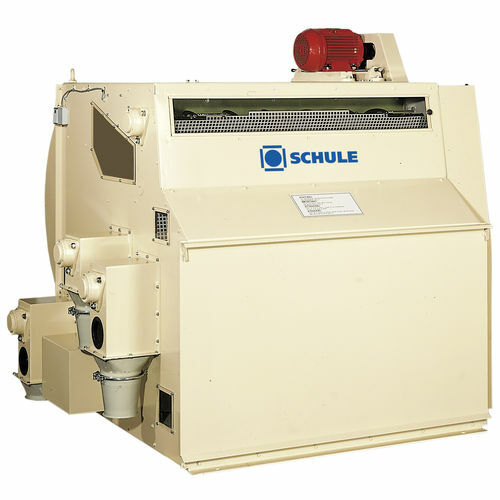 The ideal husk separator machine functions only with recirculated air. It does not require any filters or separators. 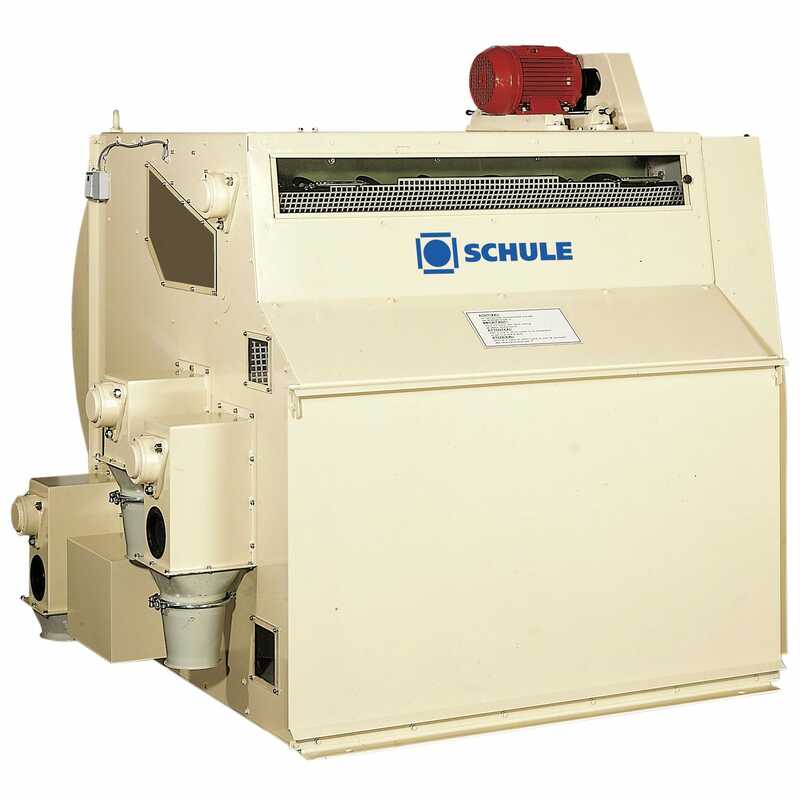 The husk separator can effectively separate cereals from husks, legumes from husks and straw from dust.